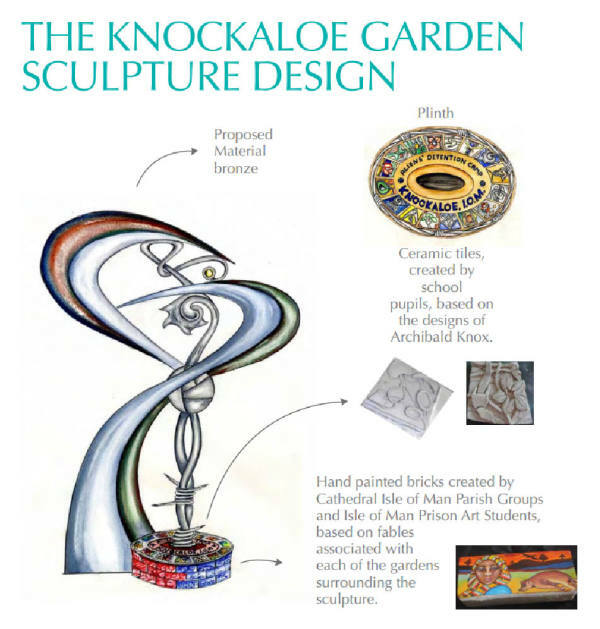 A grant was awarded towards a sculpture commemorating the internees at Knockaloe, including Josef Pilates. The PDF gives details of the concept, partnerships and funding. More details and photographs will be added once the sculpture is complete.